Ikelite has announced a full-featured, TTL enabled underwater housing for the Nikon D5200. The Ikelite housing is packed with standard features which complement the D5200’s upgraded sensor and image processing. 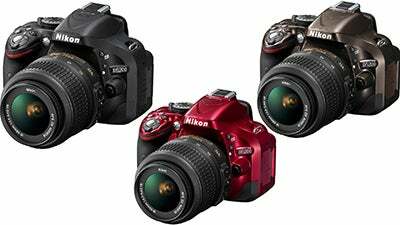 To read our full review of the Nikon D5200, click here. More bang for your flash buck with the superior exposure, recycle time and reliability of hard-wired TTL flash. The camera’s built-in flash does not need to fire, providing the extended battery life and zero lag time between exposures. Ikelite proprietary circuitry allows direct communication between the camera and current Ikelite DS Substrobes* for the most accurate through-the-lens (TTL) metering control of an off-camera flash. Electrical bulkhead and TTL circuitry are provided standard and included in the base purchase price. The Ikelite housing for the Nikon D5200 is currently in production for early-March release through Cameras Underwater and their dealers in the UK and Ireland. It’ll cost £1279.